For every application of antennas in the marine sector, we have an antenna. Choose your needed type of antenna and read more about the possibilities. If you need an antenna with.. 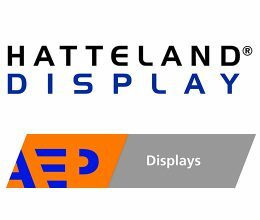 Here you can find our AEP Nautic Displays and Hatteland Displays. The Alfatronix power supllies and converters are designed to supply electronic equipment fitted to vehicles, vessels and aircraft as well as a variety of static applications. Power supply specially designed for the marine market. Arguably the largest range of electric power conversion equipment. Coated electronics, aluminium enclosures and components.. Primarily engaged in the design and manufacturing of marine electronics equipment.